In this week’s episode of Remarkable I speak with Mur Lafferty, an award winning podcaster who was inducted into the Academy of Podcasters Hall of Fame in 2015, and who started podcasting 11 years earlier, in December, 2004. She has produced a number of her own podcasts, and has hosted other shows for the likes of Tor.com, the on-demand publisher Lulu, and Angry Robot Books. She’s also a successful science fiction author and a 2013 recipient of the John W. Campbell Award for Best New Writer, which has also been awarded to authors such as George R. R. Martin and Cory Doctorow. 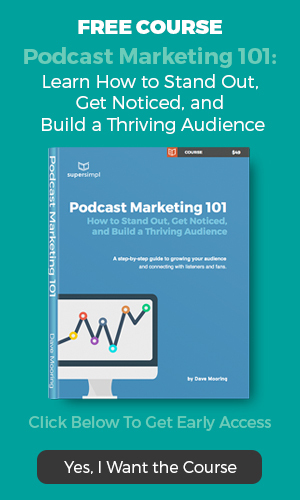 In this episode, she shares what it was like to start podcasting in the early days, how podcasting has impacted her writing career, and the benefits of being open and vulnerable with your audience. She’s the author of The Shambling Guide to New York City and its sequel, Ghost Train to New Orleans. She’s co-host of the podcast Ditch Diggers, and host of the podcast, I Should Be Writing, which is one of the longest running podcasts in existence today. 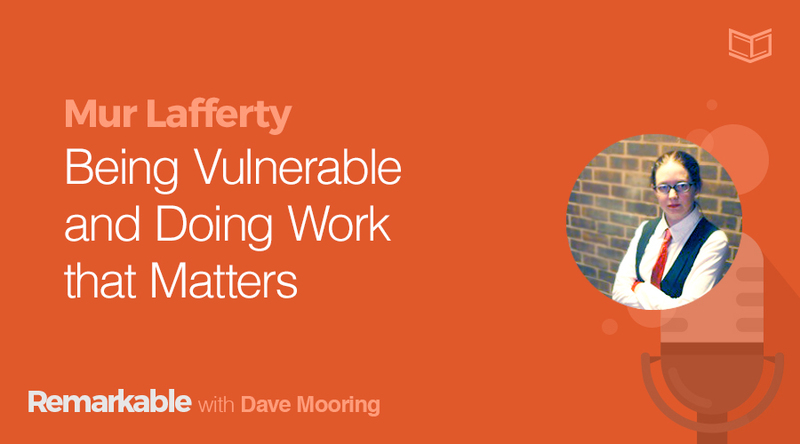 Read or download the full transcript of this episode, Mur Lafferty on Being Vulnerable and Doing Work That Matters.